The Cloud Computing Company--Acropolis Telecom is a French All IP Telecom and network operator in the SME market. 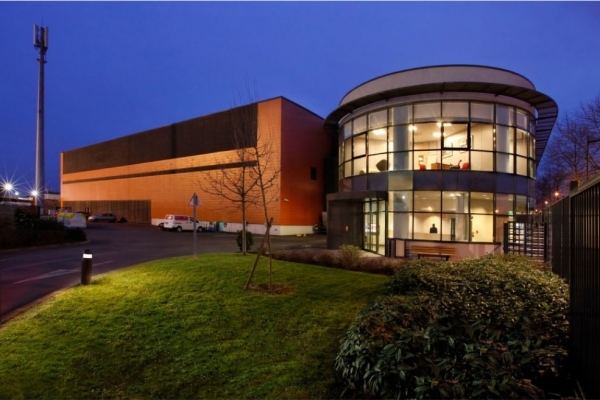 A pioneer in the field of server rooms, data center and local networks for over 30 years, CIV, computer services company founded in 1974, brings together his skills and those of its partners to create the shared hosting solution Alternative Data Center, first Green Data Center in Northern France. New actor in the service of companies and organizations of the Euro-region, Alternative Data Center advances the hosting computer secure by continuing to innovate. Ataraxie DataCenter, Tier III, is located in Carcassonne, France. 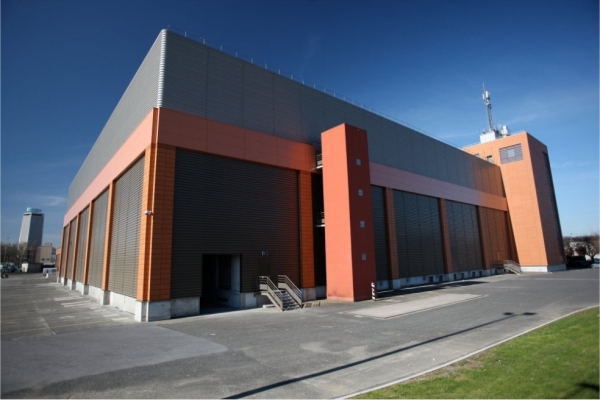 This data center provides a housing space of 100 m2 with Hot-corridor. A la base intégrateur de solutions informatiques pour les entreprises de toutes tailles, nous avons progressivement complété notre catalogue en développant des composants que nous distribuons maintenant avec nos propres ressources d'infrastructure. BPL Global possède une très longue expérience dans l'ingénierie, le déploiement et l'exploitation d'architectures réseau/plateformes de services IP au service des opérateurs et des grandes entreprises. 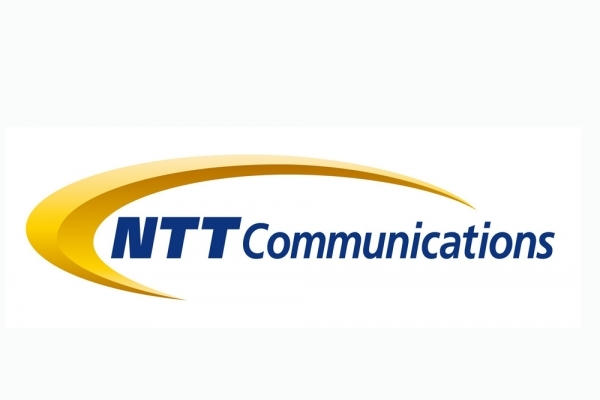 BT Services is part of BT Group. 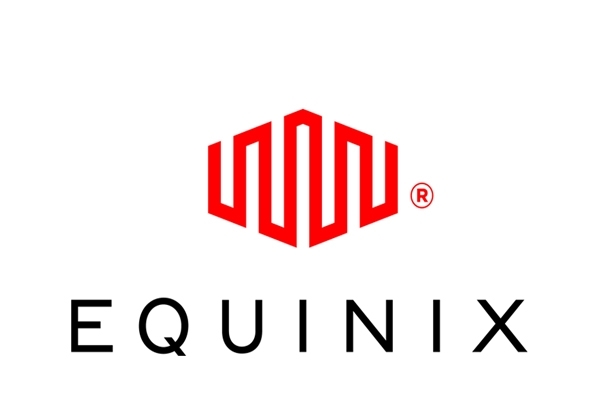 It delivers a combination of communications and IT services to organisations and governments worldwide. Our Data Center is located at Larçay 9km (5.5 miles) away from Tours. It has a surface of 1300m2 (14 000 sq. ft.) with an infrastructure totally functional, with a conception TIER 3+. CELESTE's datacenter is called Marilyn. Civicos NetWorking is defined as a business concept that works as a department associated with the company that hires us, in terms of systems referred What is this? The department of the company outside the company, better known as OutSourcing. Cogent's French office provides sales, support, engineering and other services to our customers in France and greater Europe. Colt Paris, Bessières is located in the area Paris, France (Française), and the colocation data center is carrier neutral. 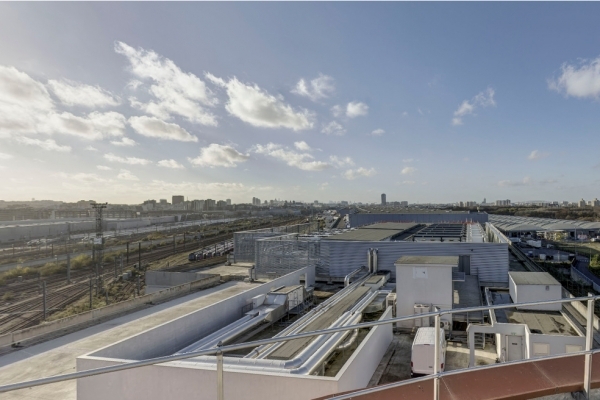 Colt Paris, Les Ulis is located in the area Paris, France (Française), and the colocation data center is carrier neutral. 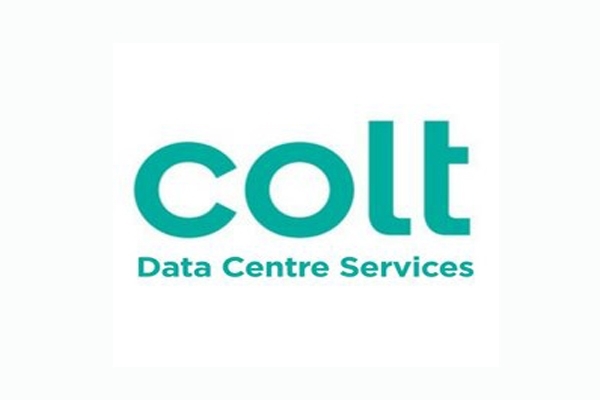 Colt Paris, Wattignies is located in the area Paris, France (Française), and the colocation data center is carrier neutral. 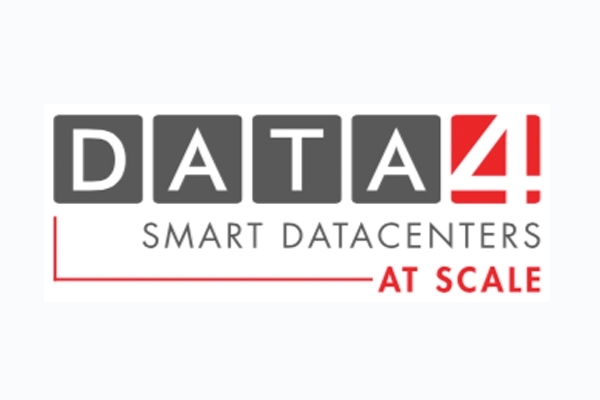 DATA4 is a European Data Center operator with facilities in France, Italy and Luxembourg. With 121 hectares and 146MW of available power, DATA4 boasts reserve land and power capacity that is unique in the European market, enabling it to support the growth of its customers, whether businesses, digital service providers or cloud operators, on the continent. Un Datacenter de 4200 m2 adapté aux nouveaux usages aux portes de la méditerranée. The first alternative operator in fiber optics and third fixed line operator in France, the group Numericable-Completel has a full range of technical and specialized solutions in networks and telecoms. Whether you are an individual, SMBs, large account or local community-Numericable Completel your Telecom and Data solution. DCforData offers colocation services for IT equipments in Europe. Equipped with advanced expertise and state-of-the-art facilities, DCforData provides its customers with high level colocation services for the IT infrastructures. 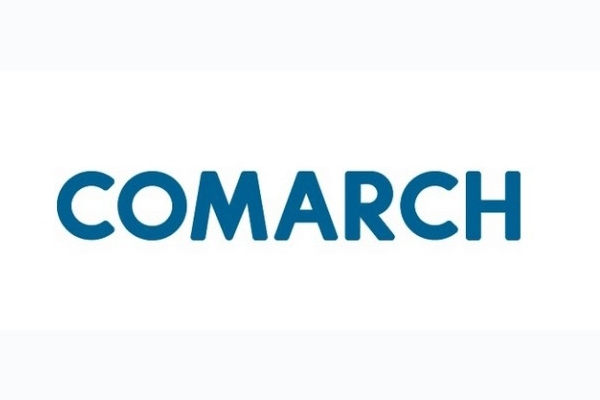 Leader of IT Housing in Lyon, DCforDATA is a Tier III next generation Datacenter. 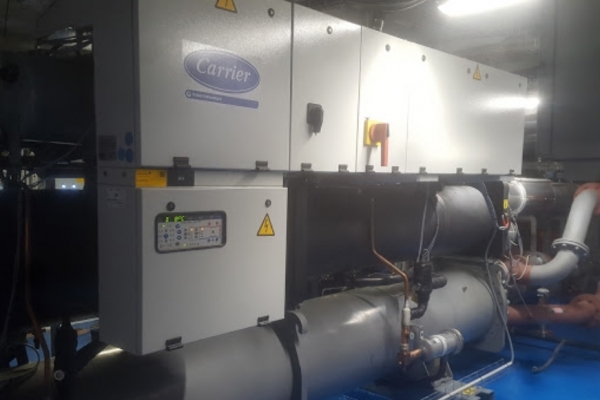 Our infrastructure, based on "Cold corridor" technology, provides very high reliability (99.99%). Defense Datacenter is located in Paris Business district, we offer racks and private space co-location. Many international carriers are onsite and we also offer multi-homed IP transit. Don't hesitate to request. Easynet is a leading managed service provider with over twenty years' experience delivering integrated networks, hosting and unified communications services to national, international and global customers. Entreprise familiale créée en 1956, Décima est aujourd'hui un groupe innovant se démarquant notamment par la conception de ses datacenters. Paris data center and interconnection services at PA1 in Roissy allow access to new revenue channels across the globe with leading enterprise business hubs in Europe. 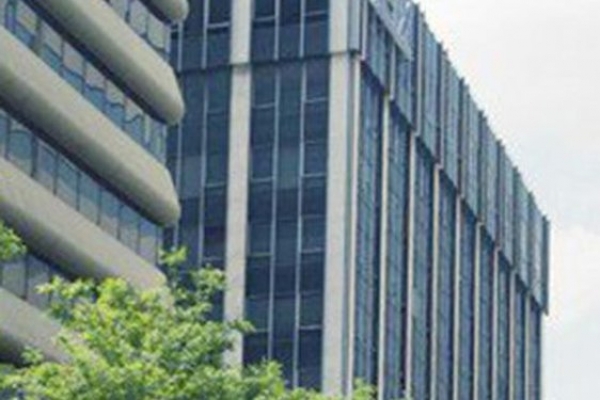 Paris PA4 IBX data center and interconnection services located at Pantin allow access to new revenue channels across the globe with leading enterprise business hubs in Europe. Etix Everywhere provides local data centers anywhere you need. Because when it's about hosting your data, proximity matters, Etix Everywhere is deploying a global network of local colocation data centers in EMEA and the Americas. 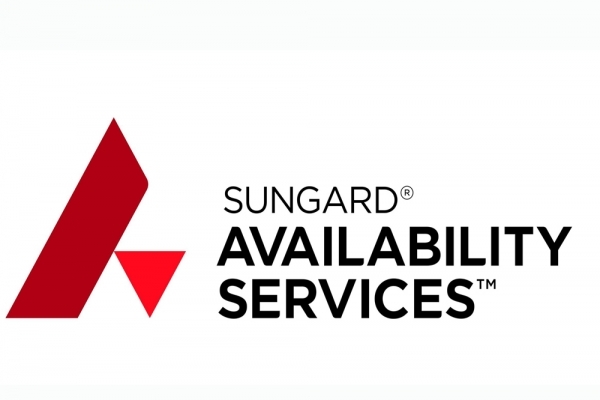 And because some companies prefer operating their own data center, we build customized turnkey solutions. Alternatively, if you are willing to get the benefits of owning a world-class data center without the struggles of financing, building and operating one, Etix Everywhere offers joint-venture opportunities as well as financing solutions. Inauguré en 2012, Euclyde DC2 – Besançon est un data center à très faible emprunte carbone. En 2017, Euclyde ajoute 350 mètres carrés de salles IT à Aix-les-Milles : c'est le DC4. 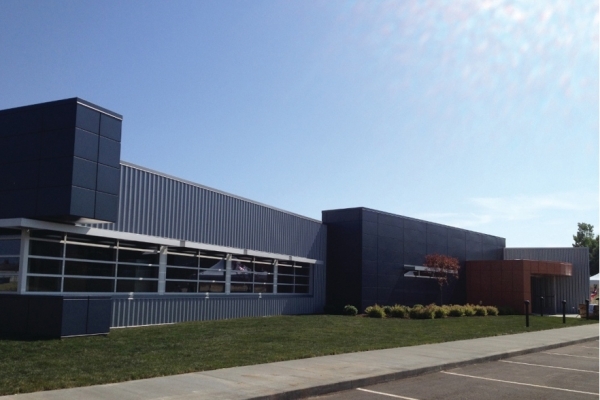 Paris 2 is a purpose-built highly specified data center.